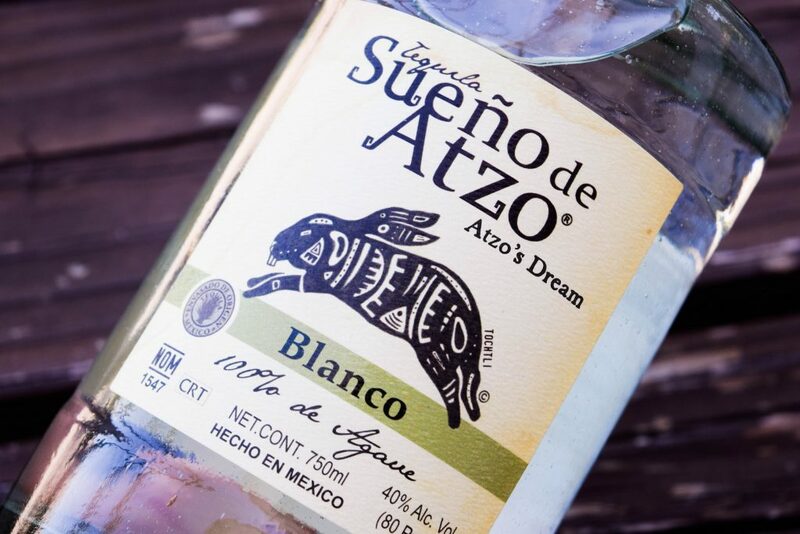 We recently interviewed J. Antuna, owner of Sueño De Atzo Tequila. He discusses the processes to make and age his blanco, reposado, anjeo and extra anejo tequila. 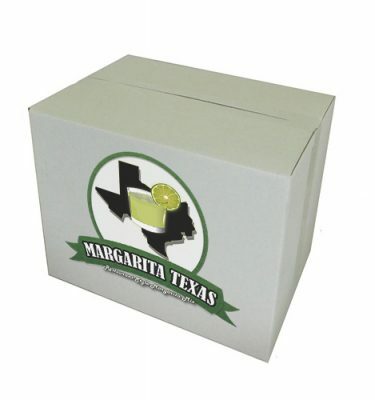 Learn about these styles of tequila and how the flavors differ from each variation. Brent: Let’s get into the interview. We have J. Antuna with Sueño De Atzo Tequila. J.: Thanks, Brent. I really appreciate the opportunity to be here. We’re really excited about our brand. We introduced it just last year and it’s taken off and done pretty well. 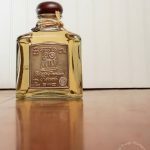 It’s a luxury tequila, and it’s something that I think people will get to know. It’s a tequila that’s made in a stone brick oven. 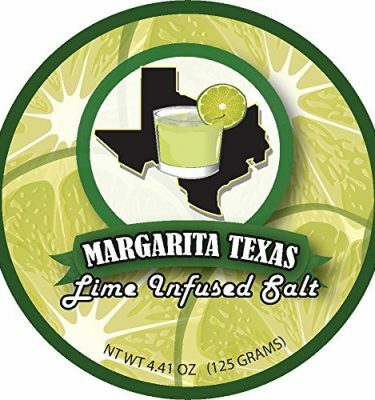 It’s a lot more different than other tequilas. 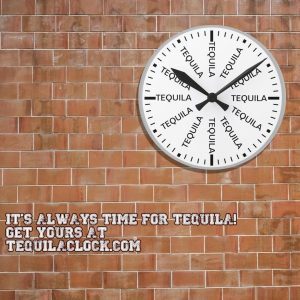 Garry: You mentioned a brick oven, so what’s a non-brick oven creation of tequila? J.: There’s three methods of production, and those are the stone brick oven, which is more authentic. It’s the old style of making tequila, the traditional way of making tequila. Then there’s the auto clave, and that’s where you utilize a big tube that cooks it by steam. The purpose of that is to cut the cooking time down by two thirds. Then the third method is by diffuser. That’s a big apparatus. It’s about, I don’t know, the size of a basketball court, something like that. 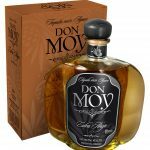 It’s pretty large, and you will put the agave in the raw as opposed to … put it in the raw and then within 24 hours, become completely done with the distillation process. 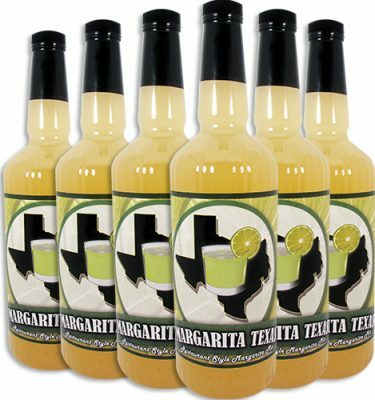 Agave is three times as sweet as sugar, so there’s a lot … what you’re trying to do is extract as much sugar as you can from the agave. The agave plants that you’re supposed to harvest at eight, nine years to maximize the growth and then get out as much sugar as you can. If you can try to get 80 to 85% of the sugars out of there, that’s a pretty good target. So the brick oven process takes three days to complete. That’s why a lot of people don’t use it anymore. It’s a lot more expensive. It’s harder to produce by volume. But it yields a lot more complete flavor profile, which you’re going to find out here today. Brent: Going back on the it takes nine years to harvest one, how do they manage the fields when you plant one, you’re day one but now you’re harvesting them nine year later … how much acreage is that? Garry: You talk about the acreages. How often or how long does it take for an agave plant to actually grow on that field once harvested, to re-grow? J.: You know, they have to constantly be servicing the plants because they’ll be producing other little baby plants around them. Then you can re-plant those. They can harvest them as young as six years, five, six years. They shouldn’t, but they do. You want something that’s really large, 200 kilos or whatever. You want something as opposed … the more younger you harvest the plants, the smaller they’re going to be and they’re going to produce less sugar. Brent: Do they do that at all for cost savings? J. Antuna: Yes, that’s exactly right because they’re made to maximize your volume. An autoclave, the second method I had mentioned to you as opposed to the three days, produces in seven to eight hours. That one will produce a little bit more acrid, a more sour-tasting product that has to be finessed a little bit at the end. Then the last one, a lot of times they don’t even use heat in diffuser at all. They use acid to cook. You’ll notice a difference because of the flavor profile and the three different types of production. They differ quite a bit. The one that we use through stone brick ovens produces a more complete flavor profile at the beginning you’ll want, because agave is so sweet the tequila you’ll taste. 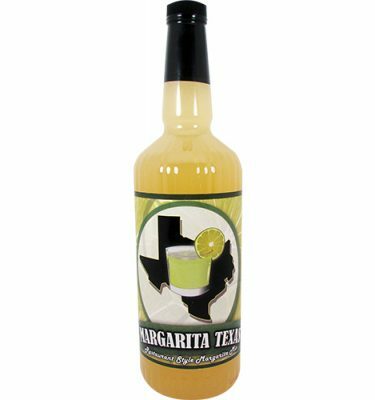 You’ll normally start out with a sweet taste, and then like any liquor, you want it to have a smooth finish. Brent: Let’s talk about the brands that you’re offering. J.: The first one is the Blanco, and the Blanco is not aged traditionally over 60 days. This is one you’re going to find has some vanilla notes in it, and some sugar cookie notes. You’re going to find it’s just really true to the agave, the Highlands Agave is what we use. The bottle is hand worked. Each one of these is hand worked. My daughter designed the labels on here. 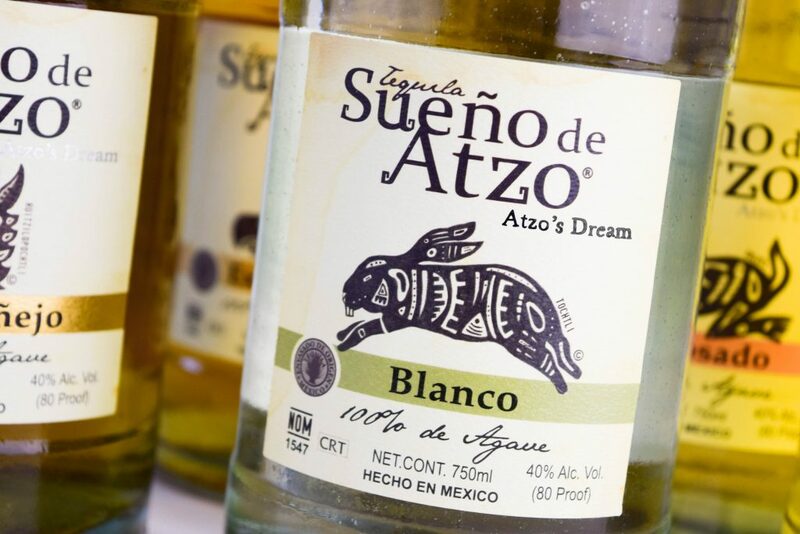 Each one has a different Aztec God on it, and the name, Sueno de Atzo actually translates to Atzo’s Dream. J.: A good Reposado is going to be aged between eight to nine months at least. Most of the Reposados you find on the shelf now are going to be aged two to six months max. Ours is aged nine months. Even though the finish is smooth, the end is a little bit more peppery always on a Reposado. Here in this Anejo you’re picking up that sweetness at the beginning, the roasted agave and the caramel versus what we picked up on the Reposado. Normally what you’re going to find on the shelf is going to be aged around 12 to 15 months. Ours is aged two years in Jack Daniels oak barrels. There’s some caramel notes. Some roasted agave notes. You’re going to have the caramel and roasted agave on this one traditionally, because there’s two types of agave you normally run across. One is highlands and one is lowlands. 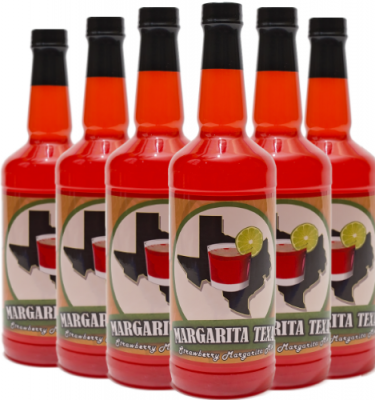 The highlands is going to be a little bit more fruitier, truer to the fruit because of the sweetness of the agave. The lowlands is going to be a little more herbaceous and more earthy. Brent: And the Extra Anjeo. J. : The Extra Anejo is going to be aged over three years and traditionally through five years. Ours is aged four years. You’re going to find this has some butterscotch/toffee notes in it. More of the barrel so a lot more oak in there. Some dried cherries, Mexican chocolate. 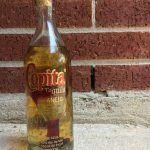 Well, I know that over the years I’ve gotten a chance to taste quite a bit of tequila, but really I go back to what I started with as far as being made in a brick oven. It’s more authentic, it’s more of a traditional way of making tequila, and I find that it just is a lot more satisfying on the profile too. People prefer it over time. The ones that have done blind tastings, there’s that preference there. You don’t have as much of the fake candy, fake sugar flavors that you can run across when you’re working with additives back in to duplicate these. 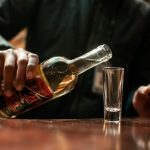 This interview was originally aired on “The Tequila Tester” Listen to or watch the entire show below.